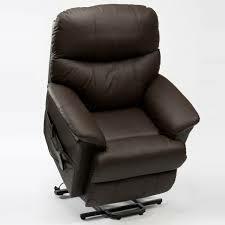 • Safe recline distance:- 5cm/2”. 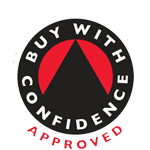 • Maximum User Weight 175kg (28 stone). 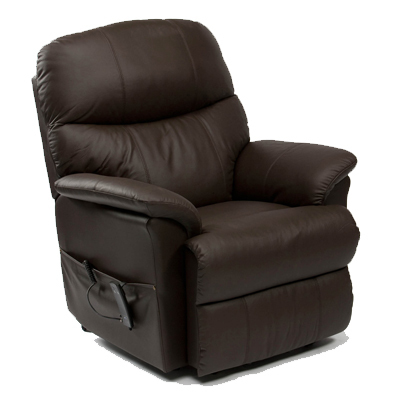 “The Lars Rise and Recliner is one of the first in the Restwell range of chairs to offer high quality leather and bring a new contemporary style to the range. 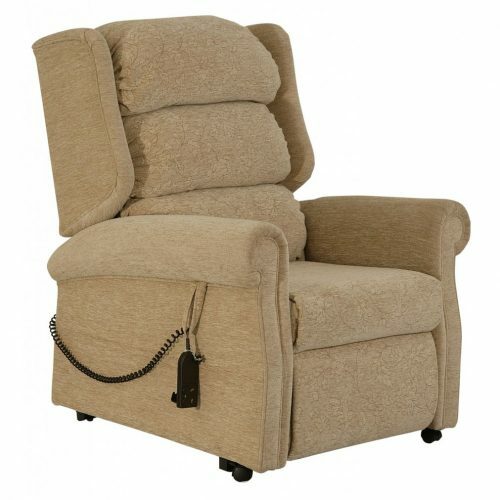 It truly is one of the softest, most comfortable recliner chairs we have ever had in the Restwell range.” Put your feet up and relax in the Restwell Lars Rise & Recline Armchairs and with the simple touch of a button they will gently lift you into a standing position. 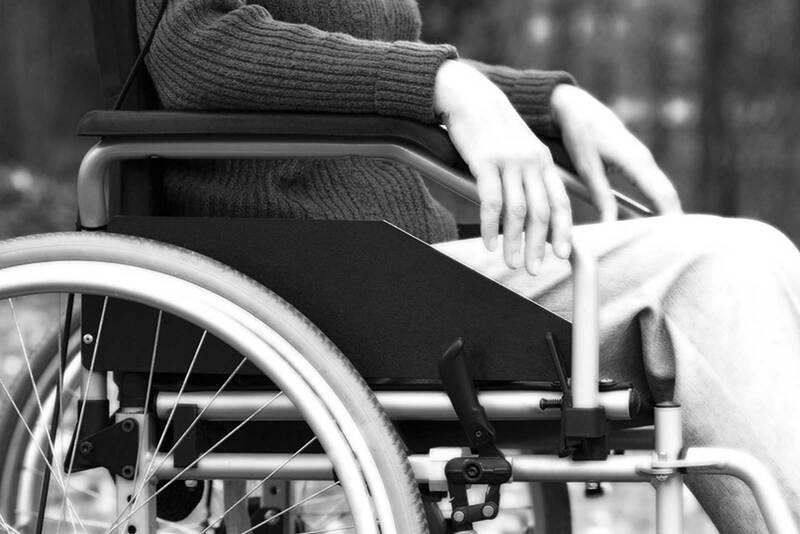 This excellent single motor chair only requires a few inches from the wall to fully recline, hence is ideal where space is a premium.